Home › Services › WordPress Web Design › Why use WordPress? 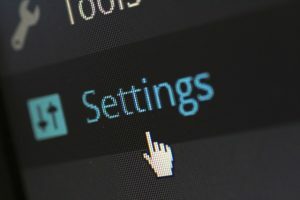 Even though WordPress has access to thousands of free themes, it’s not a good idea to use the same look and functions that can make your website look exactly like thousands of websites that are all using the same theme. This is where Penner Web Design can custom build a WordPress theme that will be built specifically to your own individual style using only the functions that you need. Find out how I can create a custom theme that will make your WordPress site completely unique! Penner Web Design’s WordPress Management Services include a variety of ways to keep you from getting hacked. 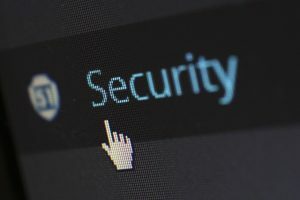 One of the best ways to prepare for a website attack is to make sure that your website is backed up. We make sure that your website is backed up in a separate area … sort of like having a copy of important papers in a bank vault instead of your own home. WordPress, plugin and theme software that accompany it often provide security updates and this is another WordPress Management Service we provide. Find out about all of our WordPress Management Services. Penner Web Design also provides WordPress Security Service. If worse comes to worse, and you log onto your website and find big red letters on it saying that ‘This Website Has Been BlackListed’ you will need to act quickly before many of your customers discover this as well. Fortunately for you Penner WebDesign can generally recover a website that has been hacked and then remove the malware from it so that you can get off of a search engine’s blacklist. We also can do a security audit of your website and harden the security of your website to fend off any future attacks. Find out more about our WordPress Security Services here. Need some WordPress Tutoring? Would you like to take control of your website yourself and forget about paying us any more money? Guess what! In a very short time we can help you do exactly that! Check out out how you can learn WordPress! Isn’t it time that you upgraded and updated your present website to WordPress? It is the most popular CMS there because it can meet the needs of businesses that require an excellent website … it can fulfill the vision you have for your website too. Contact us today! Toban patiently and expertly worked to transfer our church’s website from an uncooperative host to a new host. Our site had to be completely re-done since the previous host would not cooperate in the transfer. Toban continues to assist in resolving any issues we have and completes the work in very short order. He is a master at WordPress and is able to get almost any reasonable request accomplished. 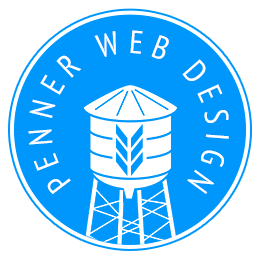 I most enthusiastically endorse and recommend Penner Web Design for any web needs.